A hand? 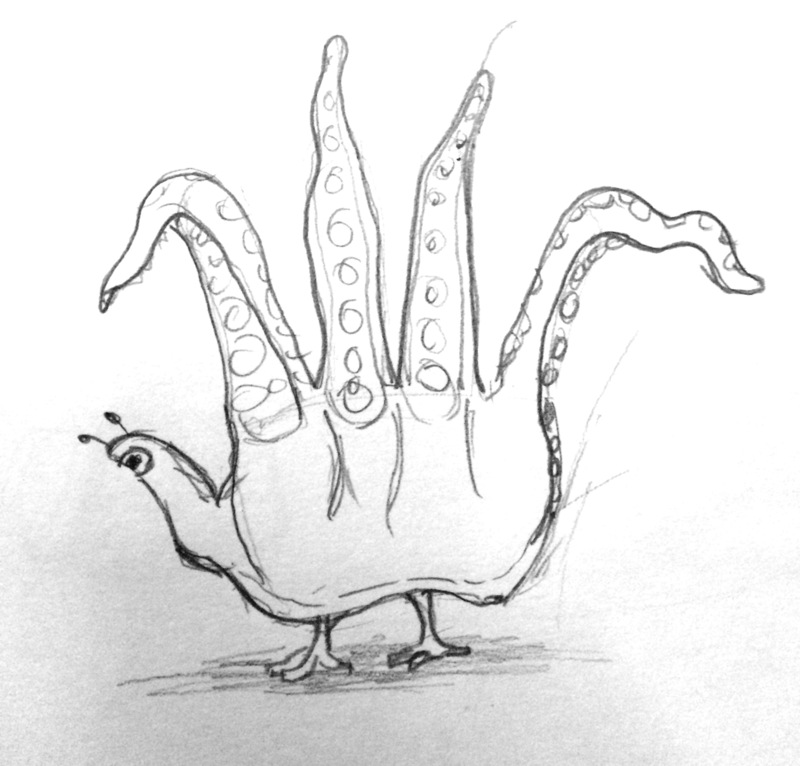 Nah, it’s octo turkey! Or turkeyoct! Either works just fine!